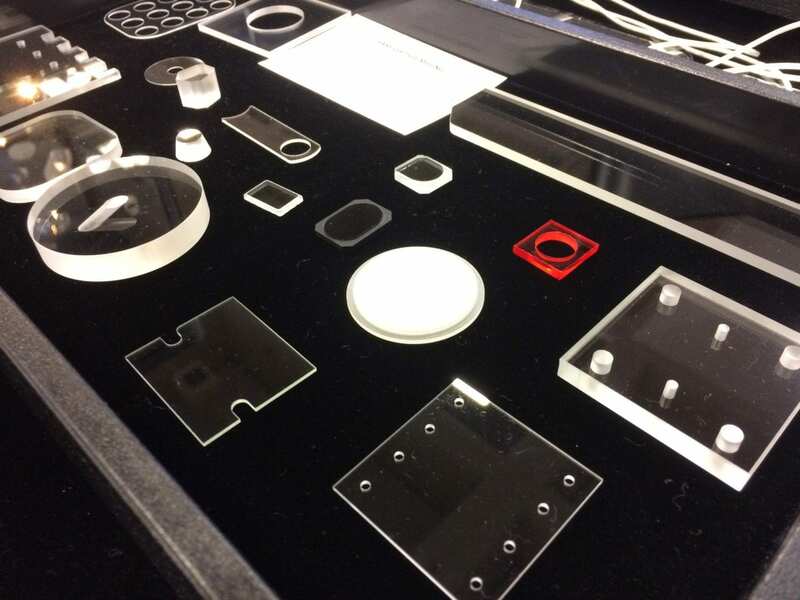 We just got back from an exciting trip to the Photonics West Exhibition, which had a ton of glass-related companies and applications. Schott Borofloat and Schott Supremax are the world’s highest quality borosilicate plate, and are made by our friends from Schott. 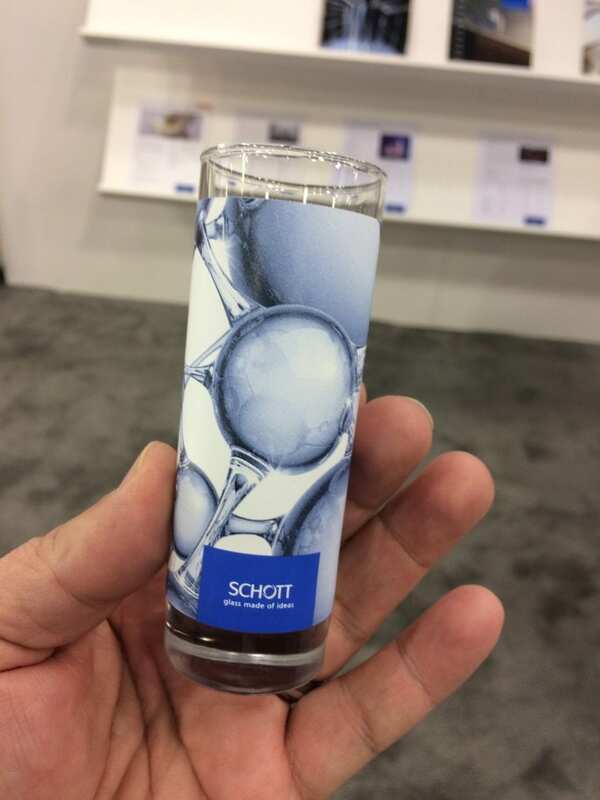 These “Schott Glasses” are quite desirable, and were used for a charitable fundraiser. The photo doesn’t really do them justice! Experienced glass fabricators know it’s tough to make some of these pieces! 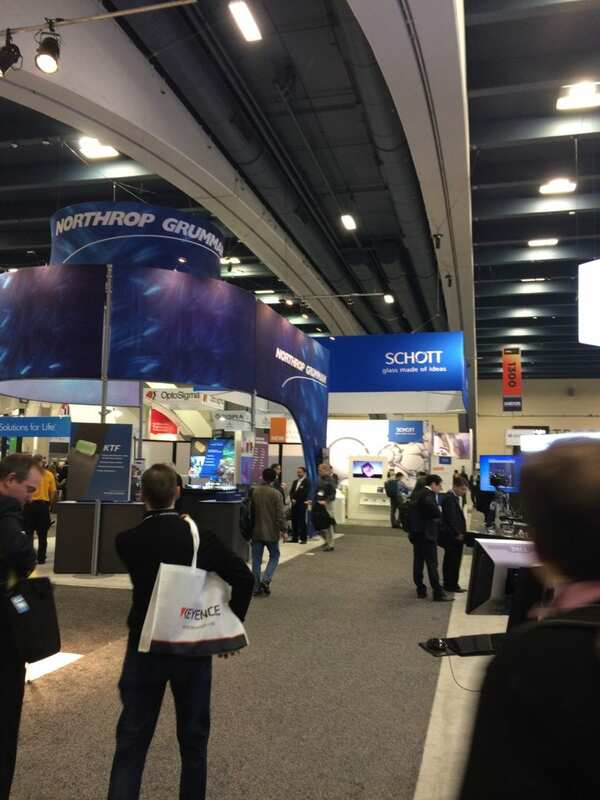 Many companies attend Photonics West, and the technology on display is fantastic. We spoke to a lot of people who reported a strong order book for the month of January, so let’s hope this is the start of a trend! We wish you all a safe, happy, and productive February.